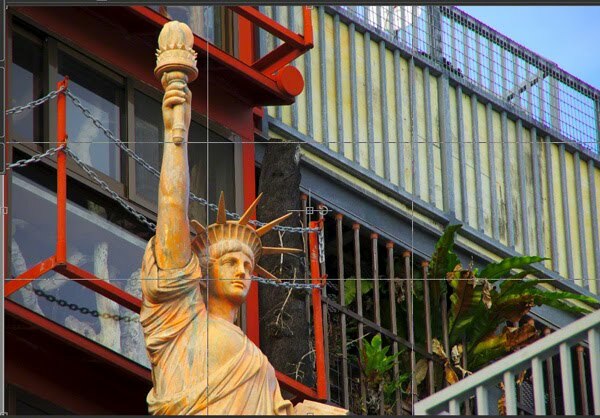 WHEN COMPOSING A PHOTO ONE OF THE BASICS TO PRACTICE IS THE RULE OF THIRDS. The rule was developed by the Masters, way before cameras were even invented. All kinds of studies and theories have been done and conclusions drawn by brain scientists as to how our eyes are drawn to the thirds of a picture. Others say the Rule of Thirds creates energy and exciting tension and that’s why it was developed (Thank you, Mr. Wikipedia have a baloney sandwich on my tab, sometime). I wish the Masters were here today. They’d probably tell all the knuckleheads analyzing and theorizing to go do something important like, “ Go pick up all the plastic water bottles and bags ruining the scenery on the beach and quit trying to pick our dead brains." " IT MAKES YOUR PICTURES LOOK GREAT" ! If your camera has a display that places a Tick-Tack-Toe symbol over the scene while composing, that’s a big plus. Just try and line the scene so that the subject is in one of the thirds of the photo. When you have a scene with horizontal lines, like a beach, ocean and sky, try to compose along the lines going across your scene. If the subject is vertical, use those lines. One of my cameras doesn’t have the Tick-Tack-Toe feature so, I have to estimate. It takes a little practice but, isn’t that difficult. 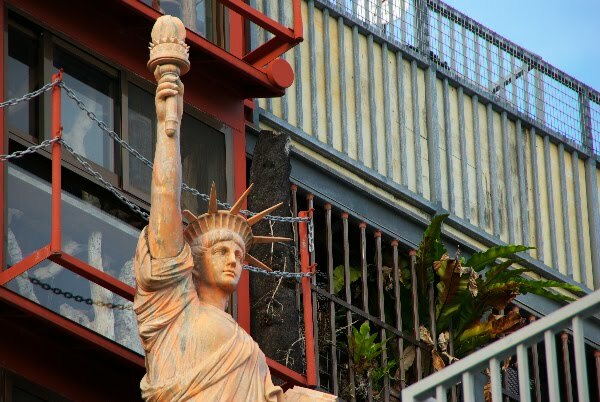 The Statue of Liberty I posted here was taken with my camera without a Rule of Thirds display. I just took another shot of it on my monitor, where I could show you the imaginary lines I use to take the picture. Why did I choose to place the subject in the left third of the picture rather than the right? Energy, tension, excitement, I guess. Next, I’m going to grab a baloney sandwich and head to the beach, see if anybody’s down there picking up trash. The Masters are watching over me. I hope they're watching you, too. Nice tip. I have been working on using this rule in my clicks and have had some success in dividing the composition neatly at times. I remember the rule of thirds from my photography class. The rule of thirds give balance and focus on the picture, that's what my photography teacher would say. Orangesplash and kuroshin thanks for stopping by and commenting. There's times I wind-up doing the thirds in editing, for one reason or another but, it's always easier to compose and shoot it right the first time. The rule of thirds is actually based on the divine proportion. Some saw the 1.618 ratio too complicated and began to use the "rule of thirds" as an easy, and close approximation. LOL, that had me going for a minute. Not enough coffee in the system. Good one ! This seems like an extremely useful thing to keep in mind from now on (and also explains why the camera-makers suddenly decided to put in grids). But I was wondering, is this applicable to close-ups? Of say flowers? That would all depend on the shape of the flower and surrounding scenery/background. A symmetrical flower or plant may work best, centered in the frame. Otherwise, Rule of Thirds would probably work best.